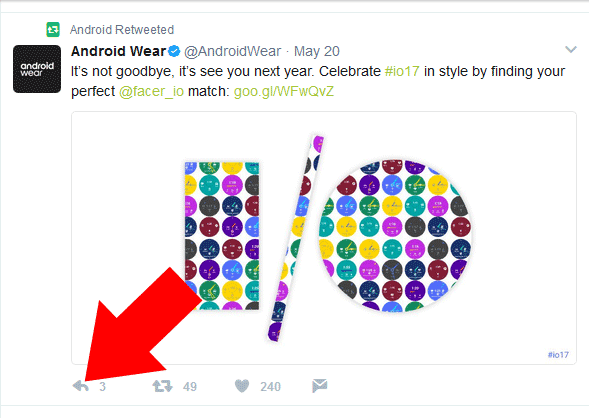 How to remove Multiple Users name in a Twitter Reply. Twitter always makes good changes to enhance their user experience. So Twitter has done few changes in its Reply tweet interface. So you can now remove usernames from Twitter replies. But this option is hidden, which makes difficult to understand that how to remove certain users from a twitter reply. For an example, your friend tweeted a post on Twitter and the post mentions multiple @usersname. From them, you only want reply one person then here you can understand how to exclude them from your reply. 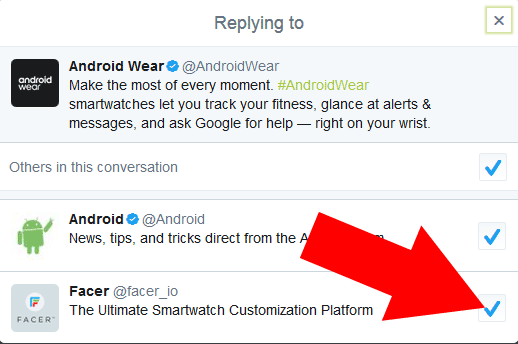 How to exclude a username from a Twitter reply. Click on the “Reply” button of which you want to reply. Once you click on the Reply button “Reply to” text box will appear. If the tweet is retweeted by multiple users and you only want to reply the main user then click on usernames which are available on next of the “Replying to”. 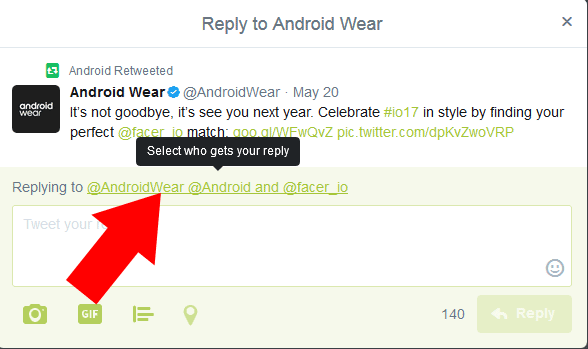 On next you can uncheck those checkboxes of who you want to remove from your reply. After that click on the X (Close button) and all other usernames will be removed automatically. So you can now type your text and hit the Reply button as you can do before. The Best Mobile Social Media Management Apps. How to change Facebook Page name & Username-URL.